Searching for credit cards? Basic credit card tips can save you money in the long and short term. Most are common sense and you could have guessed them on your own, but reading them in black in white sometimes makes them sink in. Before you get a credit card be sure to shop and compare. Visit an online credit card site such as First Credit that lists all the cards available and the programs and determine where you fit and what fits you. Getting off on the right foot is more important than anything else. However, millions of credit card users get stung because they either have the wrong card for their needs or do not use it in the right way. Paying just the minimum amount off your credit card balance each month will not only extend the time you are debt, it will also significantly increase the interest you pay over that time. It is also not good for improving your credit score. For example, if you spent $1,000 on a credit card which charged the average annual rate of interest of 18.1% and only repaid the minimum each month (2.5% of the outstanding balance), it would take you 16 years and 11 months to clear the debt and in that time you’d pay $1,113.44 in interest – more than doubling the cost of the original purchase. You will no longer have what you bought and still be paying for it. Those kids toys are long broker and forgotten and now you are trying to pay for College. You should therefore always try and pay as much as you can afford. 2. Try to Pay Your Balance off In Full Each Month. If you can, the best way to use a credit card is to clear your debts in full every month. That way, you can ignore the interest rate charged and take advantage of the cashback and reward cards on the market to cut your costs. There are some fantastic deals out there for anyone who avoids charges by always paying off their balance within the interest-free period. 3. Move to a 0% Interest Balance Transfer Credit Card If You Currently Have an Outstanding Debt at a High Interest Rate. If you already have debts built up on a credit card or overdraft, then a card offering a 0% deal on balance transfers could well be the best way to tackle the situation. 4. Don’t Apply for a Credit Card You Have No Chance of Being Approved for. The best deals are reserved for customers with good credit scores, and failed credit card applications will have a detrimental impact on your credit score. Each application for credit you make reduces your credit score and also having a high denial rate and too many recent applications will hurt your chances of approval. Be honest with yourself and apply for the proper card. 5. 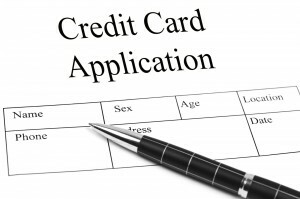 Use a Credit Card to Improve Your Credit Rating. Having too much credit can damage your credit score. However, having no credit history can be equally damaging. Fortunately, there are credit builder cards aimed at people looking to improve their credit ratings. These are the new micro and subprime cards. Look for them on a credit card site. 6. Don’t Miss a Payment. Even if you cannot afford to clear your credit card balance in full every month, it is vital to make a payment of at least the minimum amount by the due date. Otherwise, not only will you face penalty charges, you will also compromise your credit score, making it more difficult to borrow in the future. If you are taking advantage of a 0% offer on either balance transfer or purchases, missing a payment can also result in you losing the promotional rate. 7. Set up a Direct Debit (this is one of the best tips you can get). While you may have the best possible intentions to pay your credit card bill by the due date, we all make mistakes and it can be easy to slip up. To avoid missing a payment and all the related disadvantages described above, it is therefore sensible to set up a direct debit to pay off at least the minimum amount each month. 8. Use a Credit Card to Spread the Cost of a Large Purchase. 9. Get a Cashback or Reward Credit Card. If you pay off your bill in full every month, a cashback credit card can be a great way to get more for your money as a percentage of the amount you spend will be returned to you once a year, either as a cash payment or a reduction in your bill. 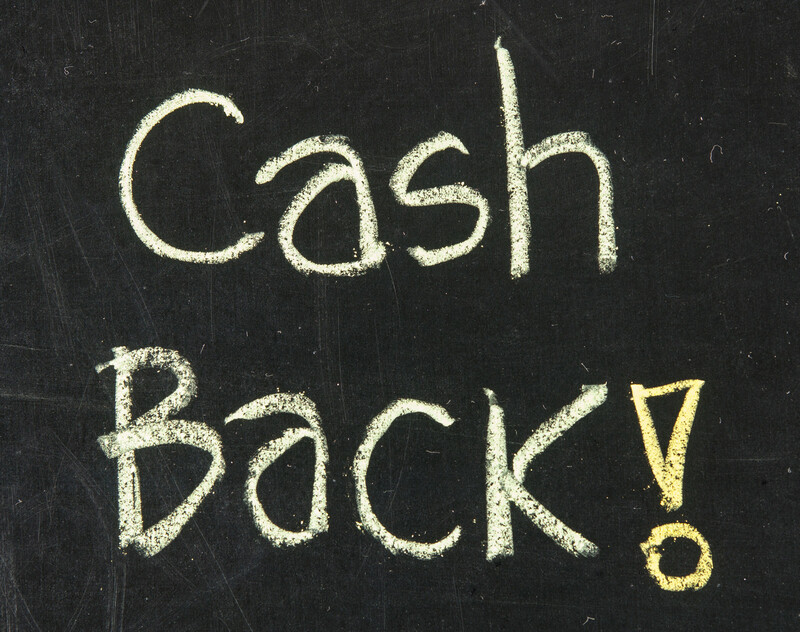 The best cashback cards on the market at the moment are the Discover Cash Back Rewards card and the American Express Platinum Cashback card. Most debit cards charge you a foreign loading fee of between 2.5% and 3.0% if you use them to make purchases while abroad, and while the majority of credit cards do too, there are some exceptions. When traveling overseas using your cards are safe and secure and offer the best commission rate. Use your credit card when traveling overseas. First Credit has reviewed hundreds of credit products. Today’s consumers are presented with a wide array of credit card choices such as low interest credit cards, balance transfer, cash back, reward, and bad credit credit cards. So, with all of the different credit cards available, how do you choose one to fit your financial needs? Before selecting credit cards, be sure you know which credit terms and conditions apply to the account. 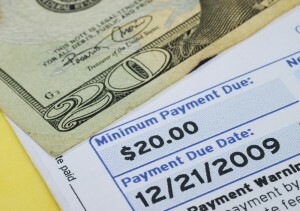 Do you expect to pay your bills in full each month, or do you plan to pay off your purchases over time? Consider the credit cards annual fee, finance charges, balance computation method, and whether or not there is a grace period for purchases. See our how to apply for a credit card section for more information on how to choose credit cards and other important credit card terms. Using the links on the left simply browse online credit card applications & apply for a credit card in an instant! Simply select the category of your choice and compare all of the best credit card offers available. Then fill out a short online application and apply for a credit card in minutes. It’s simple, safe, and easy. In some cases you may receive a credit decision or instant approval within 60 seconds. Apply for a credit card now with confidence. You may also use the search function to the upper right to search for a credit card by credit score, the type of credit card, or the credit card issuer. FirstCredit has been assisting consumers in their search for credit cards for over a Decade. What separates us from the competition? We tell you what you need to know, not just what the credit card companies want you to hear. See our credit card reviews now. See also, History of Credit Cards. 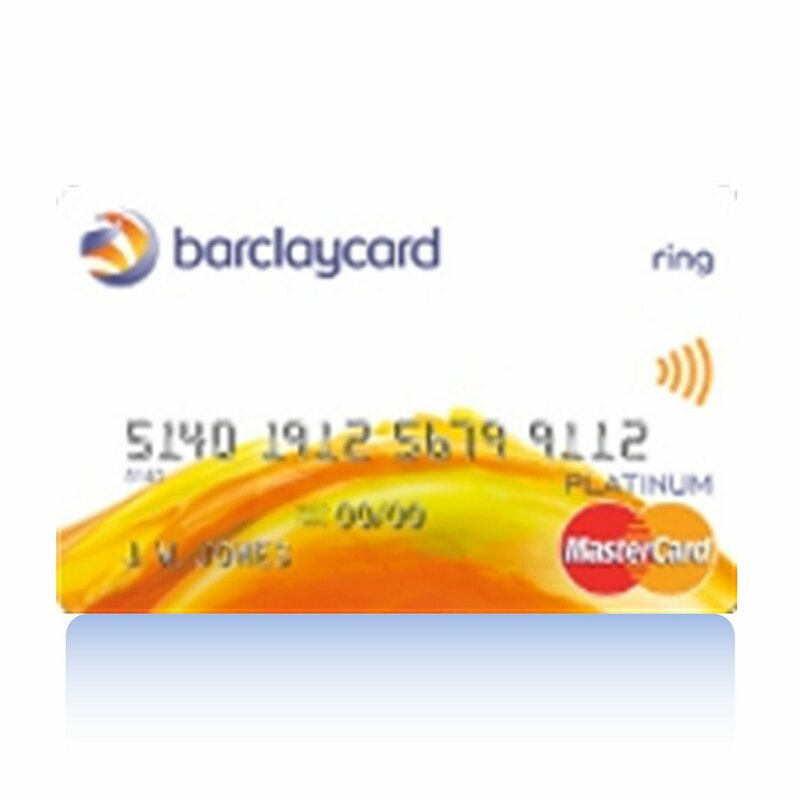 Looking for the Barclaycard Ring MasterCard? If you are on the lookout for a clear and transparent credit card with great rates and fair terms and conditions, the Barclaycard Ring MasterCard is worth checking out. This review takes a look at what this card has to offer to help you understand it and decide whether it is right for you. The Barclaycard Ring MasterCard is the world’s first ‘social’ credit card. This has little to do with social networking or other aspects of online social connection; when you get hold of the card, you join an online community of Barclaycard Ring MasterCard cardholders. What does this community entail? One aspect of this community is that they can help determine what the card actually provides. Each month, Barclaycard share their financial credit card information with the community, and using this information the community can vote for the card’s benefits, features and terms and conditions. While this allows the credit card to represent the interests of the majority, it does not necessarily mean your own interests will be met. This card comes with a rewards program, but this is a rewards program that you probably haven’t seen before. Simply put, each Ring Cardholder gets money put into their credit account if they keep their account in good standing. The money comes from ‘Giveback’ shares, which are linked to the finances of the Ring program and the behavior of each Ring cardholder. You also get $20 for referring a new member. The true benefits of this credit card become apparent when you look at the terms and conditions. There is a single APR variable of 8.0% for balance transfers and purchases, as well as cash advances. The lowest rates from most other major credit card issuers pivot around the 10% mark, as well as much higher rate for cash advances. Furthermore there is no balance transfer fee (this would benefit you in the long term thanks to the 8% rate, but not if you plan on paying the balance off sooner), a low cash advance fee of 1% and a low foreign transaction fee of 1%. There is no annual fee, the minimum interest charge is 0.50$, and there is no penalty APR applied if you fail to keep in good standing. Returned payment and late payment fees are also lower than average – up to $25 or lower depending on your state. On the surface, the Barclaycard Ring MasterCard is a new experiment for social interaction. In reality it is a simple credit card with a very low interest rate, very low transaction fees and fair terms and conditions. It is hard to say how many financial bonuses you will get, but any bonus would be great on top of what you already get. If you want a card for rewards however, this card is probably not the right choice for you. You can apply for this credit card by following this link. © Copyright 2001 - 2015 FirstCredit.Net - "The Best Credit Card Offers Online Since 2001." Firstcredit.net is an independent comparison service. The content presented may not be provided or commissioned by any credit card issuer. Opinions expressed here are author's alone, not those of any credit card issuer, and have not been reviewed, approved or otherwise endorsed by any credit card issuer. 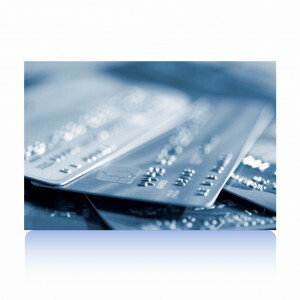 Firstcredit.net may be compensated by various credit card issuers. *Click Apply to view rates, fees, rewards, limitations and other important information related to the credit card offers listed.